The lost world was uncovered during detailed seafloor mapping by CSIRO research vessel Investigator while on a 25-day research voyage led by scientists from the Australian National University (ANU). The mapping has revealed, for the first time, a diverse chain of volcanic seamounts located in deep water about 400km east of Tasmania. The seamounts tower up to 3000m from the surrounding seafloor but the highest peaks are still far beneath the waves, at nearly 2000m below the surface. Dr Tara Martin, from the CSIRO mapping team, said the mapping offered a window into a previously unseen and spectacular underwater world. “Our multibeam mapping has revealed in vibrant detail, for the first time, a chain of volcanic seamounts rising up from an abyssal plain about 5000m deep, Dr Martin said. "The seamounts vary in size and shape, with some having sharp peaks while others have wide flat plateaus, dotted with small conical hills that would have been formed by ancient volcanic activity. “Having detailed maps of such areas is important to help us better manage and protect these unique marine environments, and provides a stepping stone for future research. “This is a very diverse landscape and will undoubtedly be a biological hotspot that supports a dazzling array of marine life,” she said. Ship data collected during the voyage revealed spikes in ocean productivity over the chain of seamounts, with increased phytoplankton activity and marine animal observations in the area. 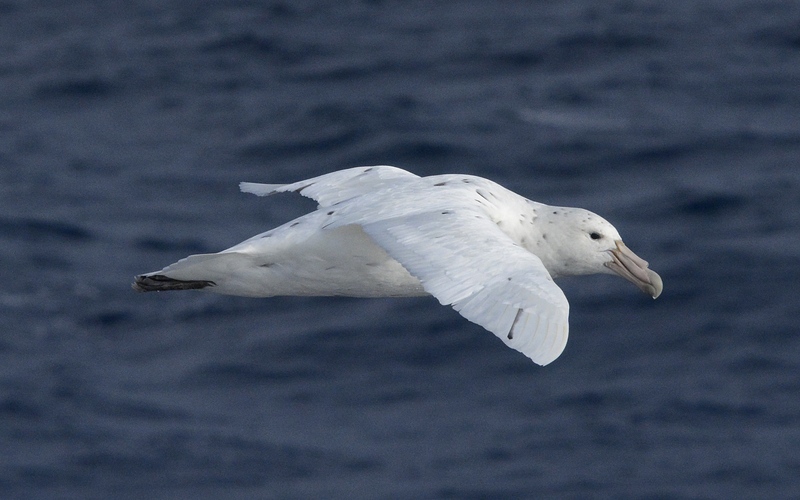 Dr Eric Woehler from BirdLife Tasmania, who was on Investigator with a team conducting seabird and marine mammal surveys, was astounded by the amount of life they saw above the seamounts. 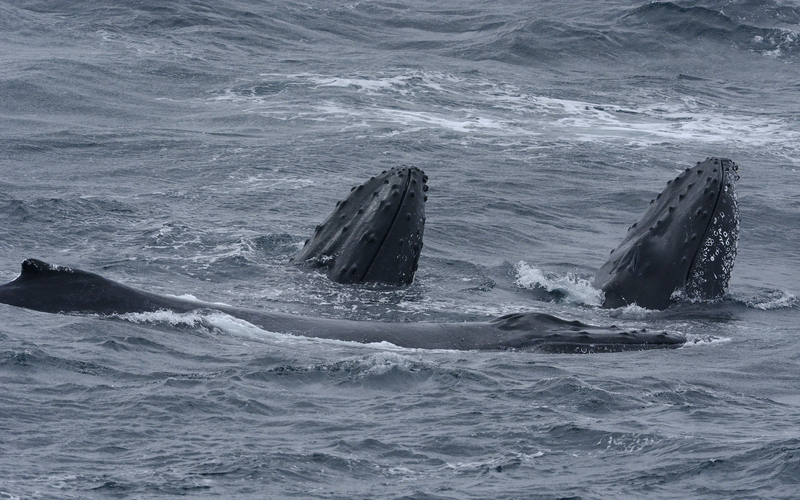 “While we were over the chain of seamounts, the ship was visited by large numbers of humpback and long-finned pilot whales,” Dr Woehler said. “We estimated that at least 28 individual humpback whales visited us on one day, followed by a pod of 60-80 long-finned pilot whales the next. “Clearly, these seamounts are a biological hotspot that supports life, both directly on them, as well as in the ocean above,” he said. Research indicates that seamounts may be vital stopping points for some migratory animals, especially whales. Whales may use these seafloor features as navigational aids during their migration. 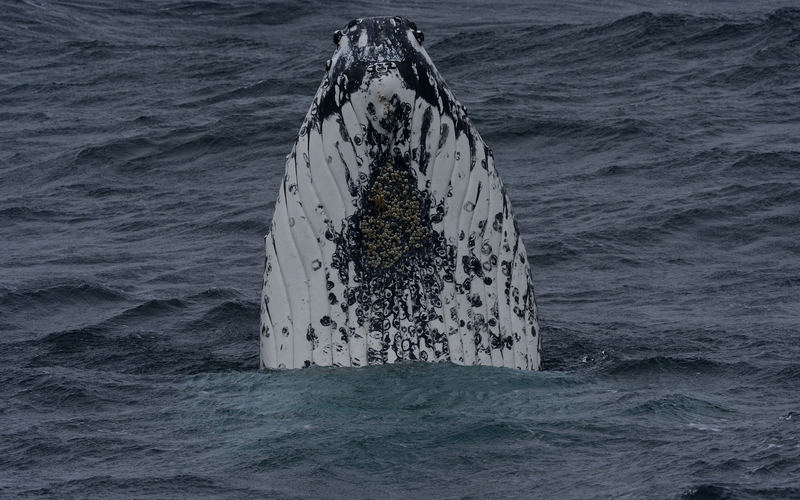 “These seamounts may act as an important signpost on an underwater migratory highway for the humpback whales we saw moving from their winter breeding to summer feeding grounds,” Dr Woehler said. The life and origin of the seamounts will be further studied later this year when Investigator returns to the region for two further research voyages departing in November and December. A range of surveys will be conducted on these voyages, including capturing high resolution video of marine life on the seamounts using deep water cameras, and collecting rock samples to better understand their formation and origin. Dr Woehler will be on the first of these voyages and expects further surprises on the return visit. 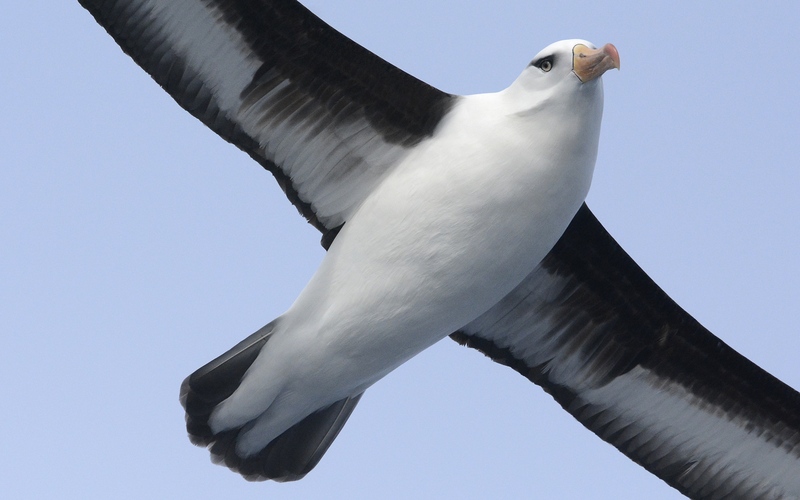 “We expect that these seamounts will be a biological hotspot year round, and the summer visit will give us another opportunity to uncover the mysteries of the marine life they support,” said Dr Woehler. 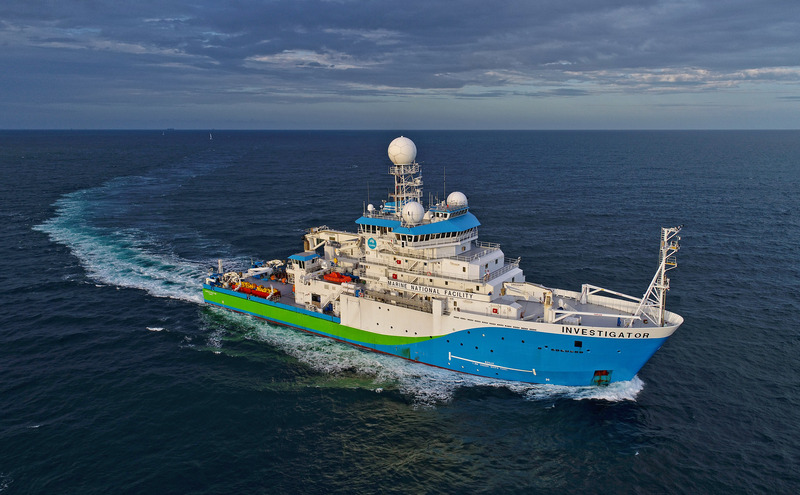 Research vessel Investigator is Australia’s only research vessel dedicated to blue-water research, and is owned and operated by CSIRO – Australia’s national science agency. The vessel conducts research year round, and is made available to Australian researchers and their international collaborators.